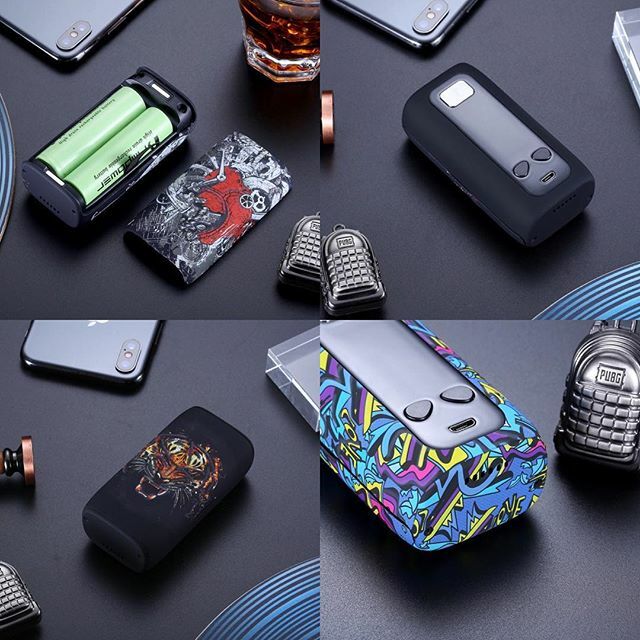 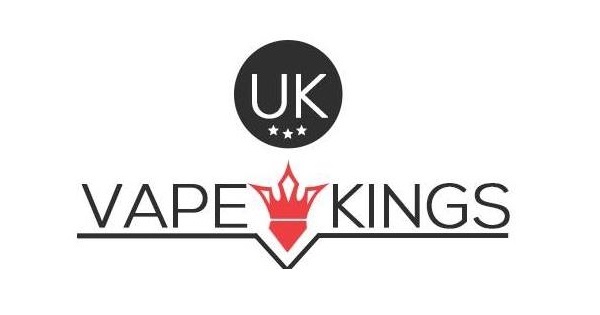 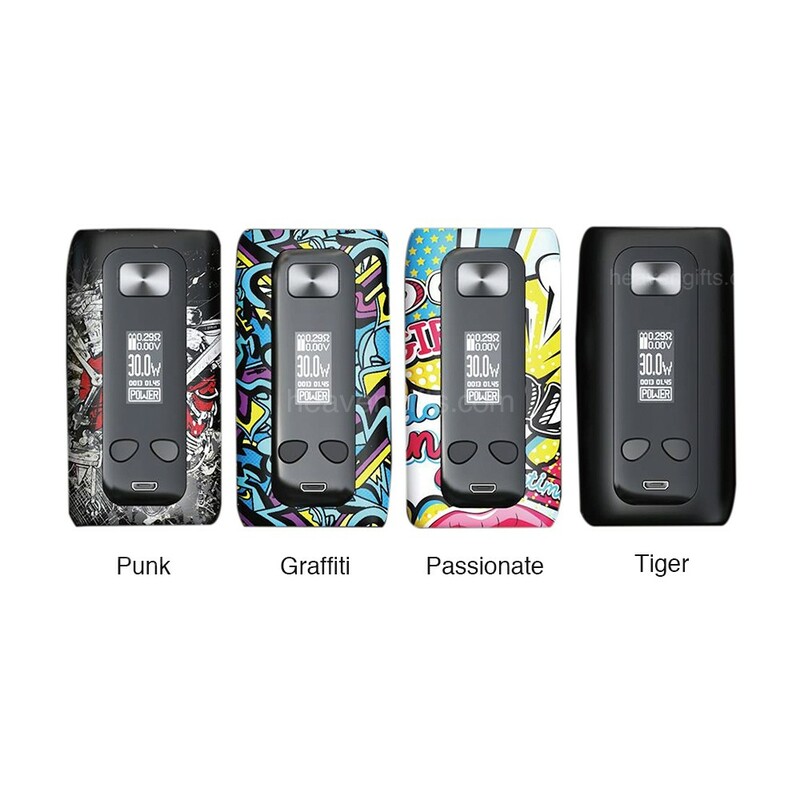 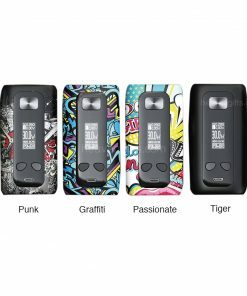 Powered by dual 18650 batteries, the Think Vape Thor Box MOD is a 200W powerful and portable TC Box MOD with attractive & unique patterns and ergonomic design which is comfortable to grip. 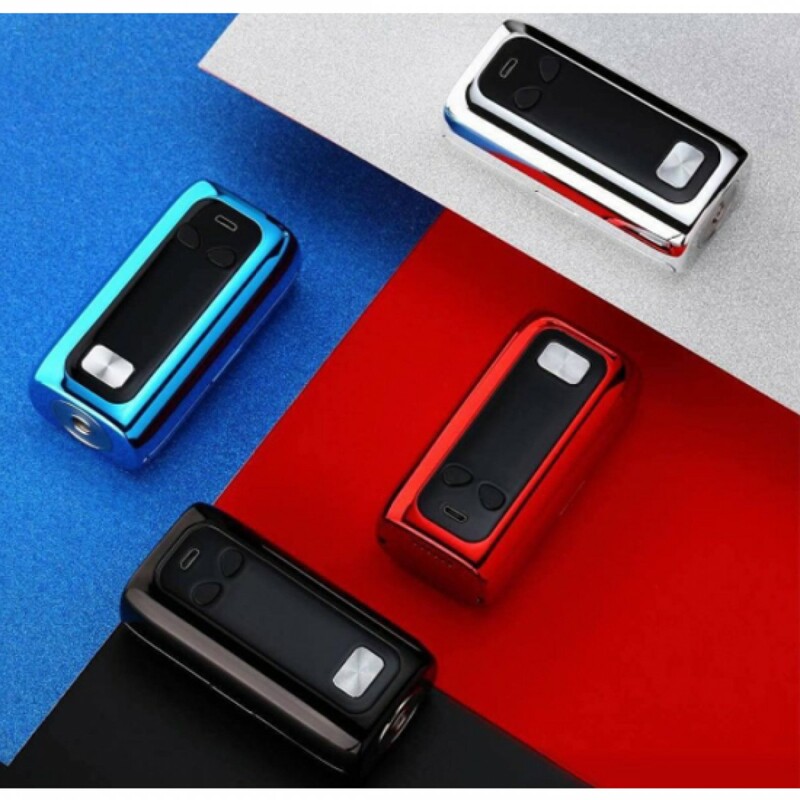 With the most advanced ST200 Chip, the Thor 200W MOD provides a stable and high performing VW/ TC modes with a 0.96-inch OLED screen. Together with comfortable operation buttons and easy USB charging, the Thor 200W TC MOD will bring you an extremely powerful vape with simple operation.